Over the last twenty give years Robin Rimbaud - Scanner has traversed the experimental terrain between sound, space and image, connecting a bewilderingly diverse array of genres - a partial list would include sound design, film scores, computer music, avant garde, contemporary composition, large-scale multimedia performances, product design, architecture, fashion design, rock music and jazz.With a catalogue busy with commissions, soundtracks and studio releases its extremely rare to find a new studio recording, so The Great Crater stands out by measure of this. Invited by the label Glacial Movements to create a new album he focused on the tale of strange circles appearing in Antarctica. Flying overhead in 2014 a group of scientists spotted a circular formation of 2km diameter. For a time it was thought that it could be the scar left by a crashing meteorite but in fact it was quite another story. Investigating the circle on foot in January 2016 scientists found a 3metre deep depression, with vertical well-like shafts in the middle. Drilling into the ice they found multiple lakes beneath the surface, as part of a hot spot or melting ice sheet. There is growing concern that it could lead to further disintegration. The album explores an immersive, fragile and moving exploration of themes inspired by this simple tale. At moments the ice moves and a sonic scar if formed, at others the chill wind blows across the exposed water. 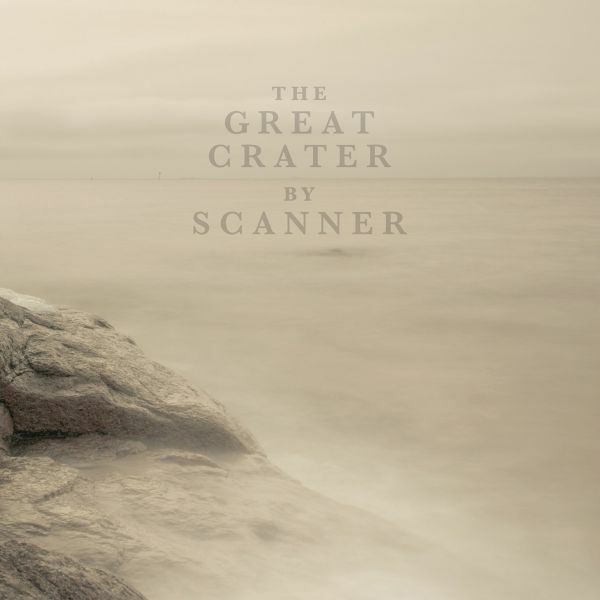 The Great Crater offers up the voice of a unique composer in an ever unsettled global landscape.